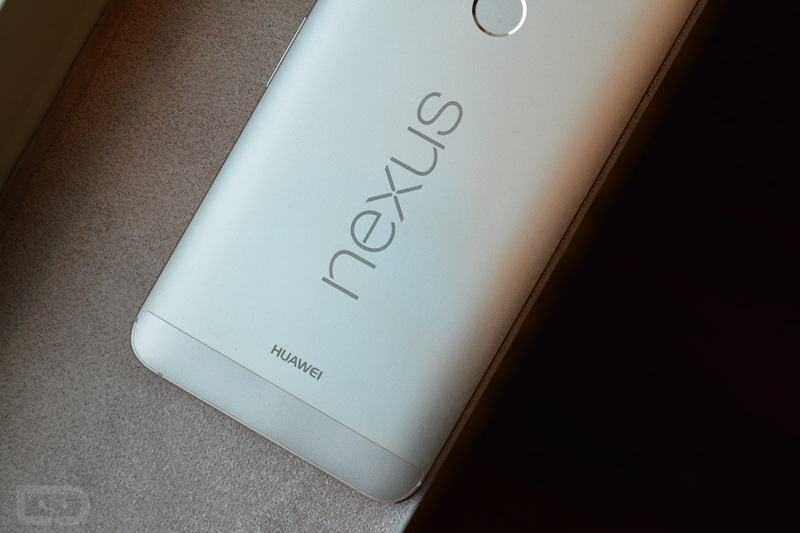 Ever since the launch of the Nexus 6P and 5X at the end of 2015, we have begun to see this narrative arise suggesting that Google needs to stop partnering with companies like LG, Samsung, HTC, and Huawei to build its Nexus devices and instead take the Apple approach, where they handle everything from top to bottom and simply contract out companies to help build devices. That essentially means going the Pixel route, where we see products like the Pixel C that were designed and essentially, manufactured, by Google. In other words, Google takes control over everything from the software to hardware design to make a tablet or computer (or phone) that is 100% Google. Sure, they are sourcing chipsets and RAM and displays and all of that, plus they need someone to physically build everything, but they aren’t asking someone like LG or HTC to add their name to it. While this “Apple-like” control over the Nexus program seems to be the opposite of what the Nexus program was designed for, a report out of The Information this morning, suggests that’s what Google plans to do going forward. The report continues with mention of HTC potentially still hustling to try and build this year’s Nexus phone(s), but that insiders at HTC aren’t exactly thrilled that Google may want tighter control that wouldn’t include HTC’s name in any way. Then again, HTC could be the last partner before Google switches to a Google-only branded Nexus line later on. Of course, the argument surrounding this move has to do with Apple. According to sources of The Information, Google wants more control, because it wants to compete at the high-end with Apple and is worried that Apple will continue to try and squeeze Google’s money-making opportunities out of the iPhone, which again, controls the high-end of the smartphone market. So, putting tons of money into the niche Nexus program is going to fix that? OK. Some other bullets from the report suggest that Googlers weren’t happy that the newest Nexus phones weren’t sold through carriers and that Nexus phones typically carry “high price points.” Honestly, I don’t know that I can get on board with either of those statements. I don’t think Google likes partnering with carriers. They attempted it last year with the Nexus 6 and the phone was largely thought to be their worst selling Nexus in years. Do I even need to bring up the Galaxy Nexus fiasco? The Nexus line also has never really been sold at “high price points” outside of the Nexus 6. The Nexus 6P, at $499, is quite the bargain actually. Anyways. So who knows what this all means in the end. If Google wants to reduce the partner participation of companies like LG or Huawei or HTC for its Nexus line, I guess it is what it is. We all know that Nexus phones will never be household items until Google puts some marketing dollars behind them. Will a top-to-bottom approach finally push them to do that?